In the beginning of June I dedicated the entire month to self-care. To sinking in deep. Getting back to me. Slowing down and appreciating the moments. Unearthing what I love, need, and desire. I made a promise to be present. I am seven days into this journey and so far it has been fabulous. They say you teach what you most need to learn and that couldn't be more true for me. I decided to dedicate June to self-care because it is a hard month for me. It is the month I lost my mom and also the same month that we would have been celebrating her anniversary of being married to my father and her birthday. I knew it was time for me to be tender with myself. As I began to cultivate what I wanted to do for June my 'Mindful Moments' online class began to take shape. The class started the first day of June and runs until the 30th. It has been wonderful to share this content with the individuals who have gathered. 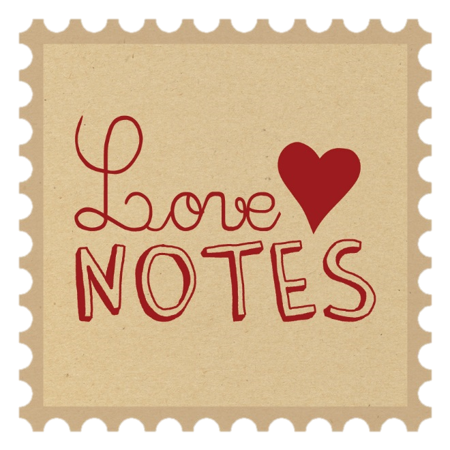 What I am learning from this experience is that we all need a little personal TLC. We all need permission to slow down. We all need to take care of ourselves a little bit better. We are always taking care of others and putting ourselves on the back burner, but we need a bit time just for ourselves. We need to be able to look in the mirror and love the person looking back. We need to speak kind words to her and hear them, really truly hear them. We need to shift our inner dialogue and speak to ourselves the way we would our best friend. We need to believe in ourselves. One of the daily assignments I give in class is one move. This is where I invite individuals to try out one thing that day to see how it feels. One simple self-care move. Each day as you get ready you look at yourself in the mirror. How often do you speak kindly to yourself when you look deep into your eyes? How often do you say 'hey there, I love you'? 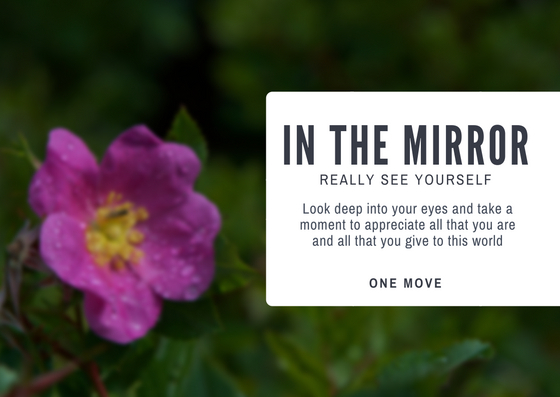 Pulling from the one move assignment in class I encourage you to look in the mirror and really see yourself. See how brave and beautiful you are. Appreciate the wrinkles around your lips because it means you are smiling often. Look in deep and give thanks for your courage. Give thanks for your patience. Appreciate your ability to adapt. Be fully present and crush on yourself. You deserve to give yourself a little love. You deserve to speak kindly to your heart. You deserve to be compassionate. Go ahead and give it a try. Feel the love you have for yourself.